Back in November, Rev. Emmanuel Lemelson of Lemelson Capital Management appeared on Fox Business, talking about the markets and interest rates. At one point, the hedge fund manager went into his short positions and explained that his fund was shorting Netflix, Inc. (NASDAQ: NFLX), arguing that the stock price seemed higher than the actual value of the company. Benzinga recently reached out to the hedge fund manager to ask about his current view on Netflix. 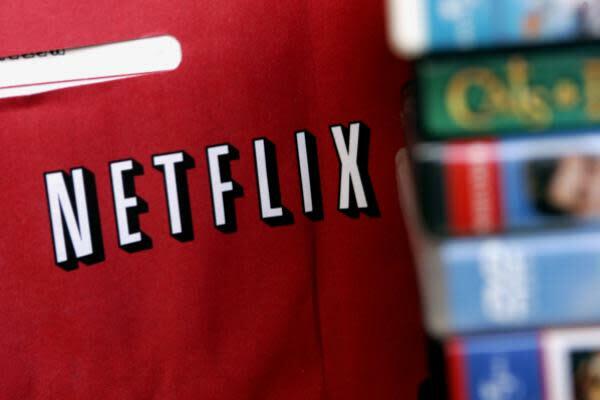 Lemelson on Monday told Benzinga Lemelson Capital is still short Netflix at an average price of $122.81. The reasons reamin mostly the same as those outlined back in November. "The price of the issue remains demonstrably beyond its current and prospective economic value, despite having lead an important paradigm shift in its industry," he said. "Earnings have long been unpredictable at Netflix. Even after the recent rout, Netflix’s market cap is still ~$39 billion, while the company generated just $123 M in TTM net earnings - net margins of ~1.8 percent and a poor showing on ROE (despite a high and increasing debt load) are simply sub-par in just about any industry." Over the last three years, the company’s total debt per share has increased by roughly tenfold, Lemelson added. "This taken with ballooning SG&A and other increases in OpEx pose real risks to the finances of the company, and not clear that now that the firm has ushered in a new era for its industry, that it will be able to maintain a durable competitive advantage." While Lemelson's thesis on Netflix hasn't changed, he did acknowledge that "the company is no longer as attractive as a short as it was back in November." "A company may lead a technological change in an industry, however that does not necessarily equate to changing the economics of the industry, nor does it mean that as a leader, a durable competitive advantage is sustainable over the long run," he concluded. The Rev. cited Tesla Motors Inc (NASDAQ: TSLA) as "a good analogue." He explained that "Elon Musk and Reed Hastings both deserve enormous credit for driving bold change in their respective industries, however investors must be vigilant to whether the changes they lead translate into long-term favorable economics." Should Yahoo! Inc. Be Considered For The FANG Index? Is Cemex SAB de CV (CX) A Good Stock To Buy? Is BorgWarner Inc. (BWA) A Good Stock To Buy? Does The Estée Lauder Companies Inc.'s (NYSE:EL) Debt Level Pose A Problem?